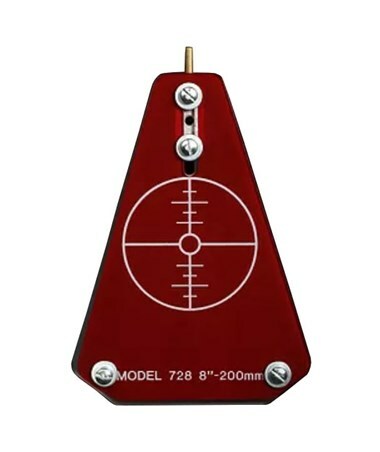 The Snap-In Target for Pipe Lasers is an essential addition to an underground trenching and pipework. It maximizes the contrast of laser beams and makes long-distance alignments with pipe lasers a lot easier. The center target is pinned in spigot end of the pipe. It has a spring-loaded plunger automatically adjusts to proper tension to maintain its center position. It also has one adjustment at the end of the pipe center, on the bell, or on the spigot ends. This universal laser target has an unbreakable face made of aluminum to resist corrosion and for a long-lasting use. 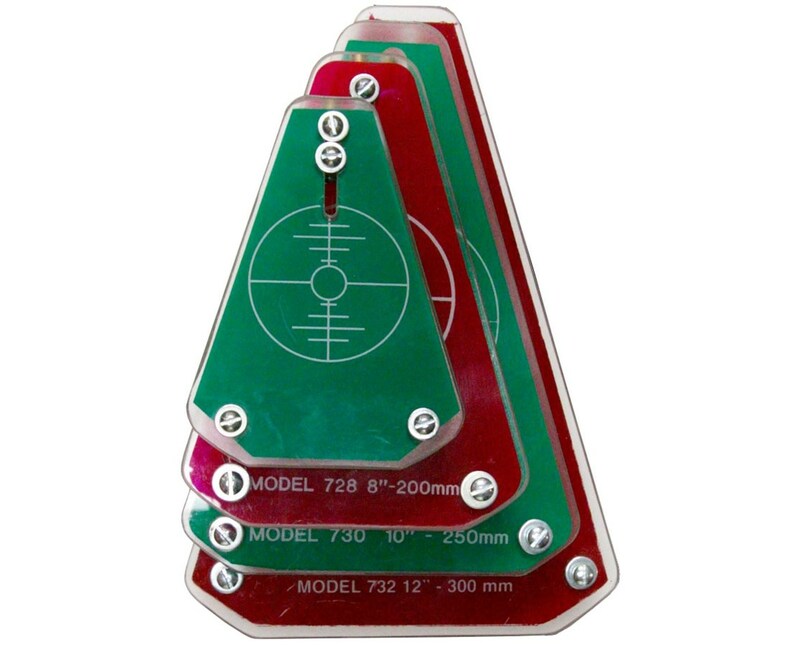 It is available in colors red and green to serve a specific laser beam color. 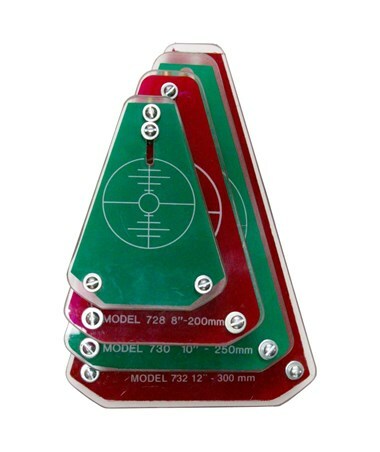 The Snap-In Target for Pipe Lasers is available in different sizes and colors. Please select your preference from the choices above.